- Universiti Brunei Darussalam (UBD). The academic year commences July! August 2017. 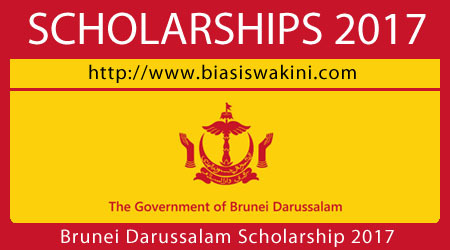 1.3 Applicants must be certified to be medically fit to undertake the scholarship and to study in Brunei Darussalam. by a qualified medical practitioner who is registered with any Government Authority (ies) prior to arrival in Brunei Darussalam. Any and all costs incurred in obtaining this certification are to be borne by the applicant. 1.1 Application forms must be duly completed and endorsed by the Ministry of Foreign Affairs or the National Focal Point for Scholarships of the applicants country. 1.2 Applicants are required to also submit a security clearance statement from their National Security Agency (ies)/ Police Station (ie a statement/ report certifying that applicants are clear from any civil and criminal charges). 1.4 Incomplete application forms will not be considered. 1.5 The closing date for the reception of completed application forms. together with certified copies of relevant certificates and documents is. not later than 1600 hrs (Brunei time) on 13 March 2017. 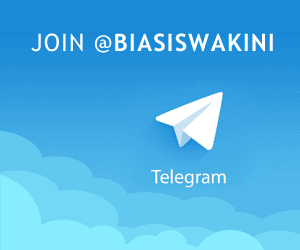 1.6 The Government of Brunei Darussalam reserves the right to reject any applications. The decision on the selection of candidates is final. Any disputes or enquiries pertaining to the decision made will not be entertained. 0 Komentar untuk "Government of Brunei Darussalam Scholarship 2017"